So, I had just sent my demo and photos to Dawn John, who was secretary to Muff Winwood, the Senior VP of Sony Music UK, and I was biting my nails waiting to hear back. I had chosen which A&R* to target with my demo quite carefully, and Muff Winwood was top of my list. This was because Muff was no ordinary A&R executive, he was a well respected veteran within the music industry and for good reason, so before I continue my story I’d like to tell you a bit about Muff, as he became quite an important part of my story… and he let me smoke ciggies in his office. Mervyn ‘Muff’ Winwood had started out as a songwriter and record producer. He and his younger brother Stevie Winwood formed the Spencer Davis Group (along with Spencer Davis) in the 1960’s, in which Muff played bass guitar. 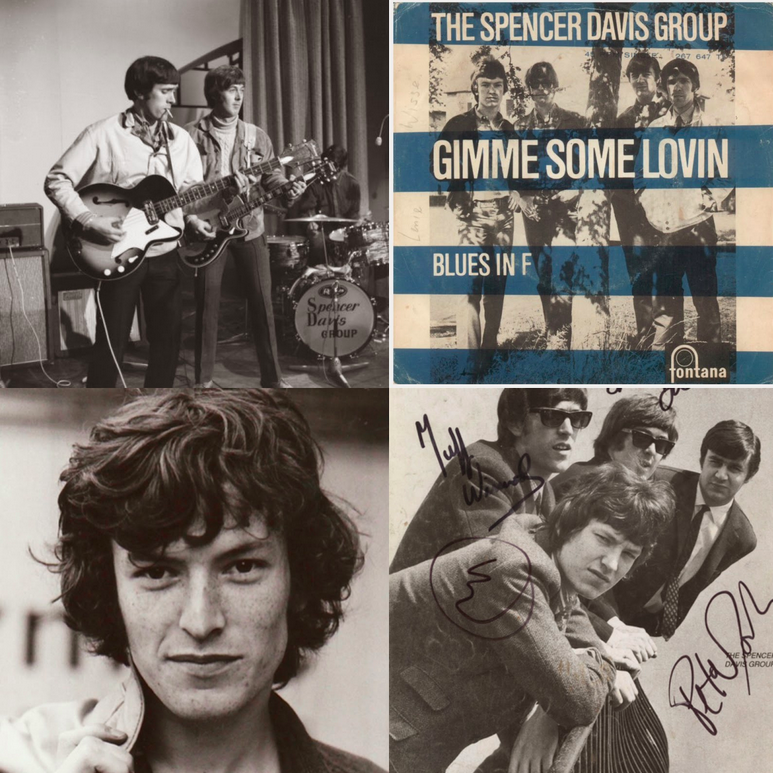 For those of you who are unfamiliar with the Spencer Davis Group, you should check them out. They were a hugely successful beat band, who had great success with monster hits such as ‘Gimme some Loving’ and ‘Keep on running’ which features one of the most famous bass lines in musical history. 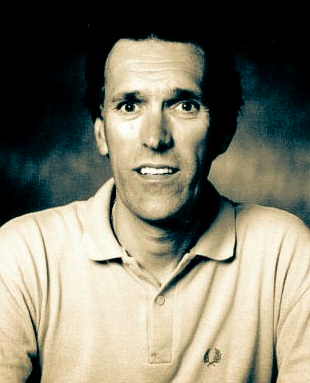 When the band parted ways, Steve Winwood continued to make music and Muff began working within the music industry. He became an A&R man at Island records, during which time he went on to produce some great records, including; Dire Straits, Sparks, Bay City Rollers, Marianne Faithfull, Traffic and many more. before moving on to CBS/Sony. The record label ‘Sony S2’ was a subsidiary of Sony music entertainment, and founded by Lincoln Alias. It was formerly knows as Sony Soho square, as it was situated (funnily enough) on Soho square, but it was more commonly known as S2. Muff was made President of the UK division of Sony in 2002. Sadly, this label no longer exists today, as Sony merged with BMG in 2005, a merger which saw Muff retire, many jobs get cut, and many artists dropped. But back in 2000 the company was thriving, and had a healthy roster of successful artists to match. I’ve no doubt Muff’s success as a musician and producer contributed to his success as an A&R man, but there was an even better reason why I was making a bee line for Muff Winwood … to be continued. * Definition of A&R: Artists and repertoire (A&R) is the division of a record label or music publishing company that is responsible for talent scouting and overseeing the artistic development of recording artists and/or songwriters.